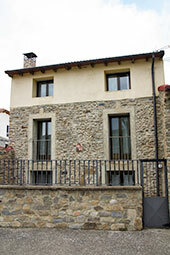 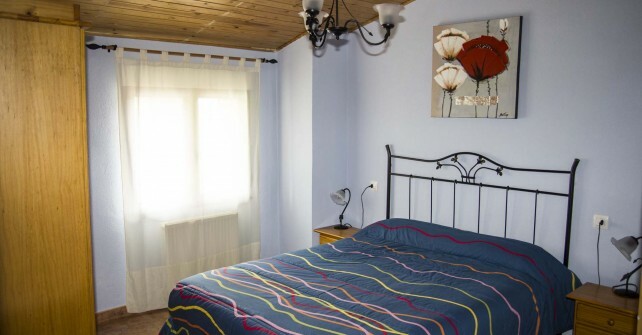 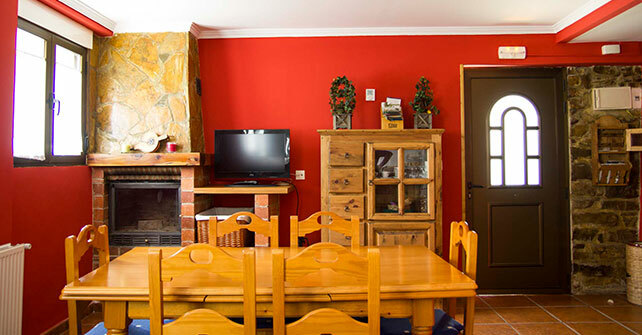 Lovely traditional Stone house recently restored located in Villar del Río, on the banks of the Cidacos river and in the heart of the Ichnite Route in Soria. 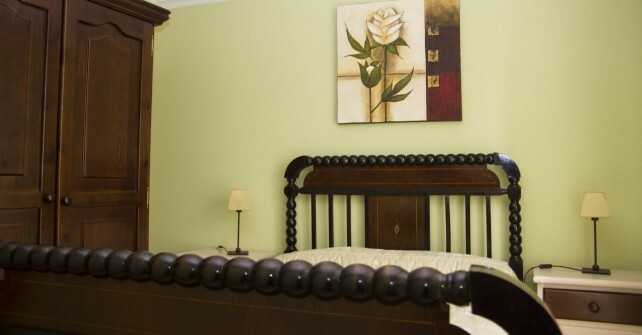 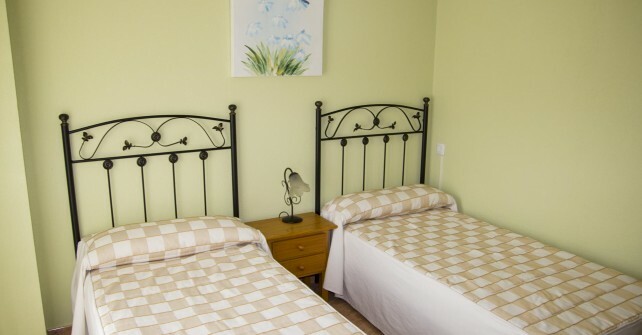 The lodging is to be fully rented and can hold up to 8 people. 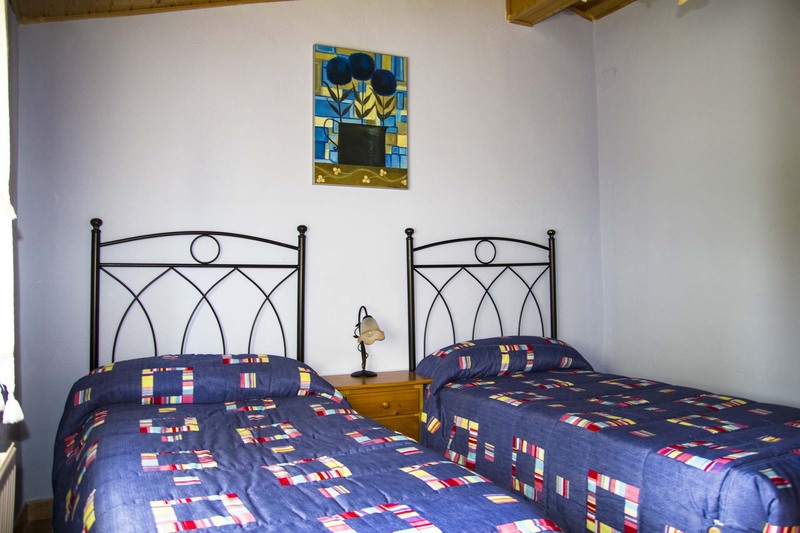 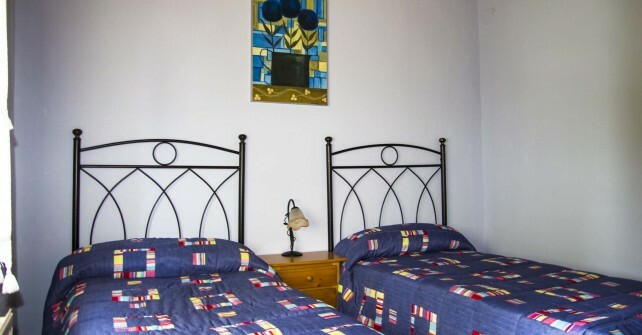 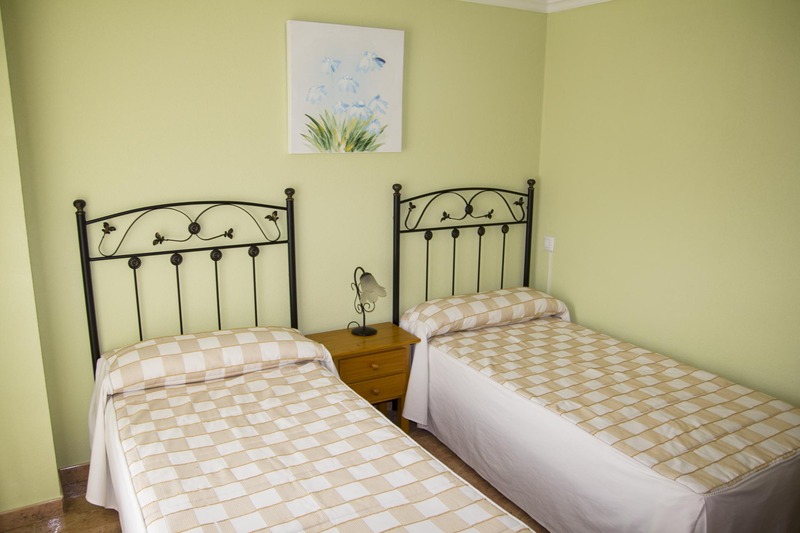 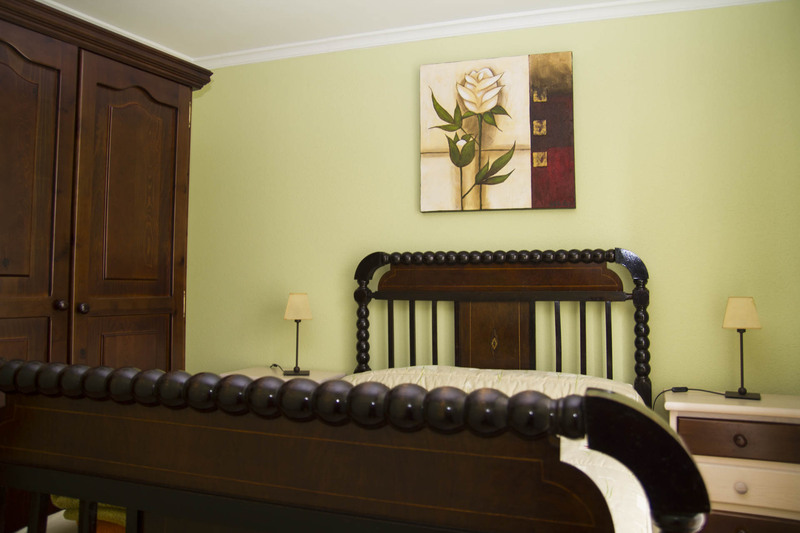 It has four cosy bedrooms, the main one being a suite with an ensuite bathroom and the others sharing a fitted bathroom. 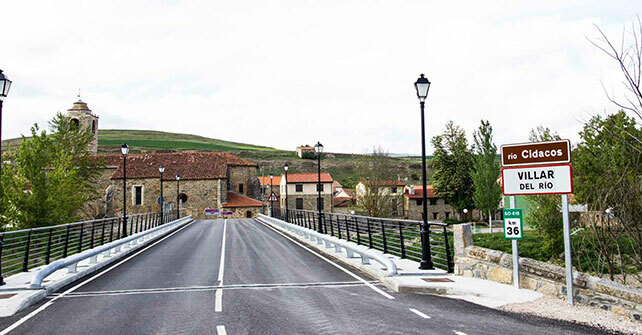 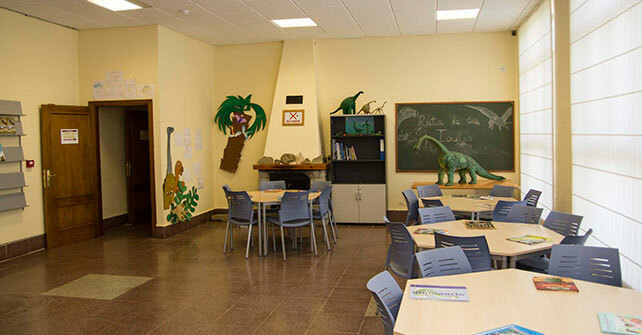 Come to Soria and enjoy the unexpected going back to the dinosaurs’ legacy.